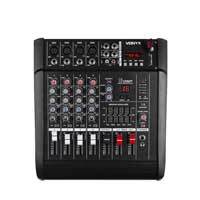 Mixers come in many different styles and feature sets to suit a variety of specific tasks. 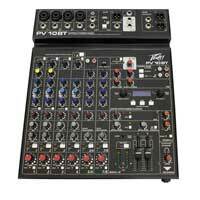 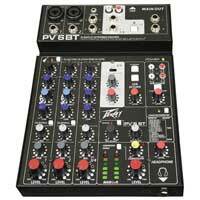 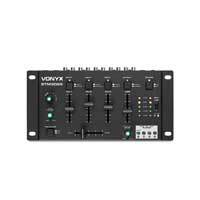 DJ Mixers will usually have a crossfader for easy channel mixing and scratch use and have far less inputs and channels than a PA mixer designed for live use or studio. 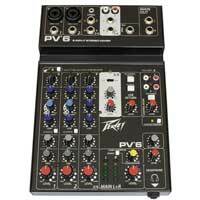 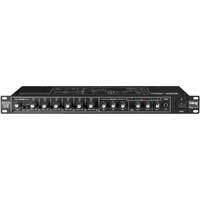 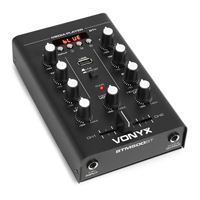 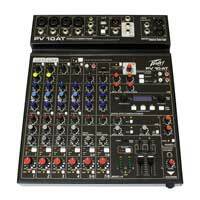 Electromarket have some classic DJ Mixers from Skytec and Vexus, or there is the latest Digital Mixers from Behringer and American Audio which give you features like midi control and DSP effects. 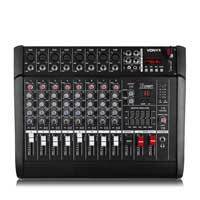 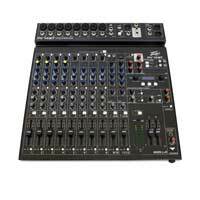 For live music, bands and studio we have some great choice from brands like Mackie and Studiomaster, with midrange desktop mixers from Power Dynamics and Alto, going right up to professional installation mixing desks from Peavey and Crest or the digital studio consoles of the Midas and RCF ranges.